Distance Reiki, Chakra Balancing with Guided Meditation, and Tarot. 60 minutes. Jump in and break the water! 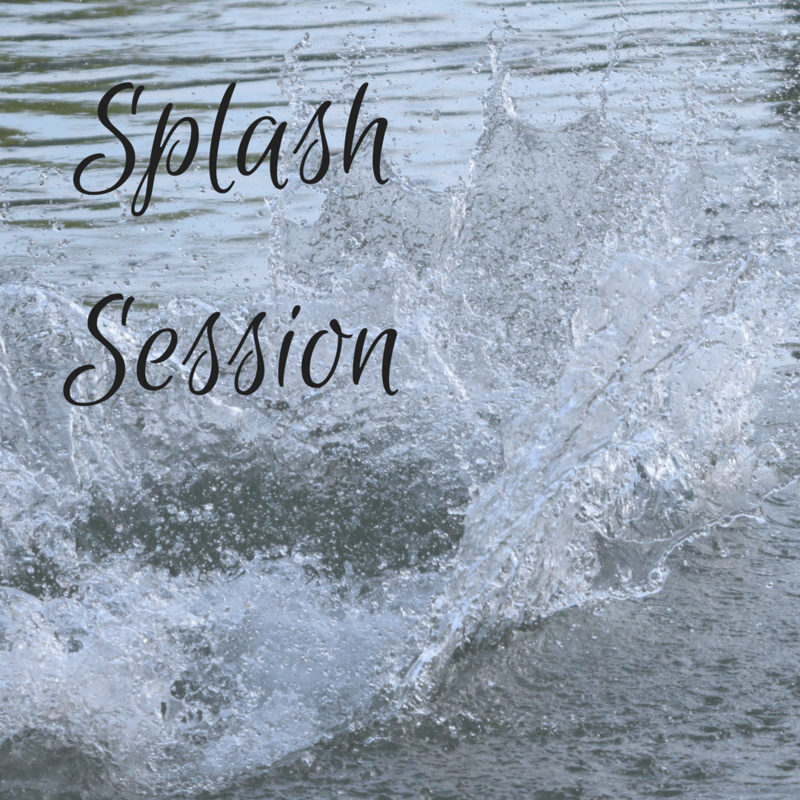 Schedule a Splash Session! This second tier session is 60 minutes and includes a combination of Distance Reiki, Chakra Balancing with Guided Meditation, and Tarot. Appointments are done virtually through Zoom. 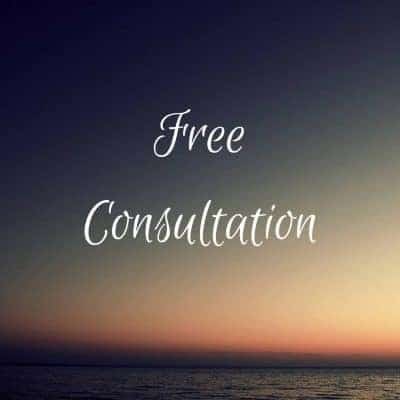 Reiki is a Japanese energy healing technique for the mind, body, and spirit. Distance Reiki is precisely directed energy. Think of it as dropping a stone in the middle of the water; The ripples I send are healing energy that meets you at the shore. For this session, I focus on the 7 chakras (or energy centers) of the body. Using meditation, visualization, and tuning fork sound healing, we will align your energetic self and clear blocked energy. (Kind of a chiropractic adjustment for your soul!) I also use Tarot cards as a helpful guide for our intuition.